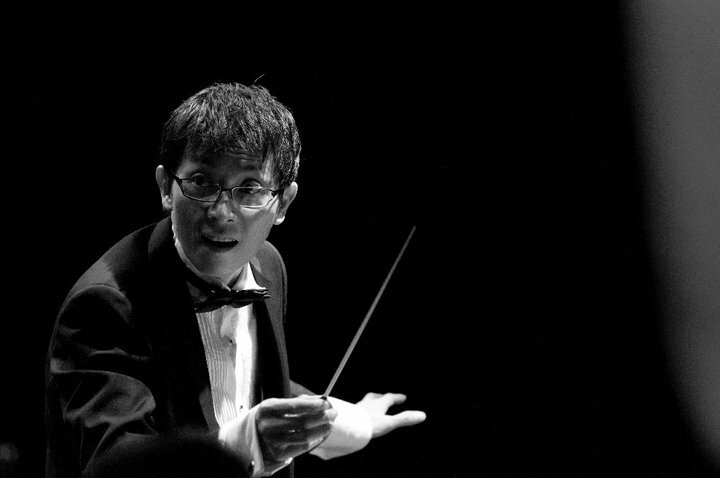 The violinist, conductor and music teacher Brian Tan passed away one year ago today after an intense two-year struggle with pancreatic cancer. He was 41. When news of his death broke, there was a huge outpouring of grief and love from his students and the people who knew him. Hundreds of them attended his funeral with many having traveled long distances to be there. Tan inspired an untold number of students and left a legacy that carries on today. Last weekend, his students and friends got together to play an anniversary concert in his memory to raise funds for the hospice that helped him in his final days. That was not the first time they had done it. One year ago, they organised A Concert for Brian to raise funds for his children’s education. The project received overwhelming support from musicians and music students all over the country. Tan, at that time already in the final stages of his illness and undergoing great pain, listened to the concert from his home. His students and colleagues still leave messages and videos on his Facebook wall—keeping him updated about their activities, sharing with him their problems, wishing him well and saying that they miss him. It is no wonder that Tan commanded the level of respect and love that he did. He exuded great amounts of positive energy and friendliness, and wherever he went brought with him an enthusiasm and passion that affected all present. Tan was a mentor and friend to many musicians. “He was very friendly,” said Jeff Lim, who played with Tan more than ten years ago in a now disbanded Penang-based orchestra. “Even though he was the conductor, there were never any barriers. He treated all of us musicians as friends. Whenever we didn’t know something, he always tried his best to help us,” Lim added. 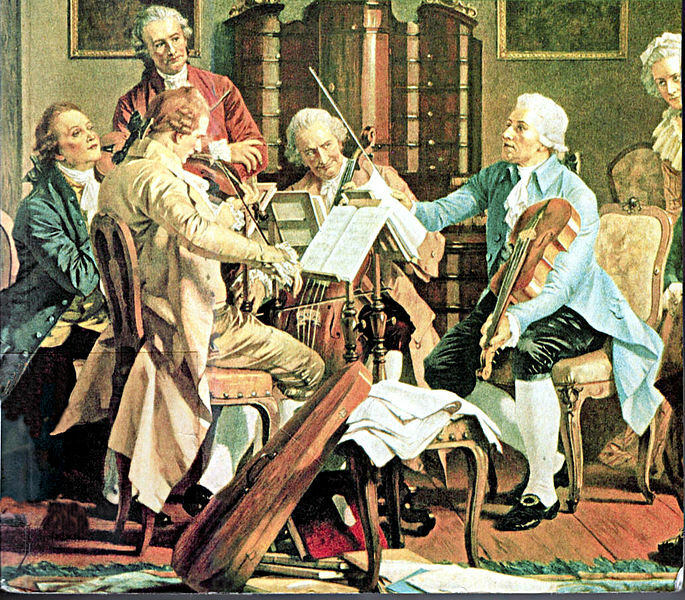 Parents often had to wait a long time before they managed to get a slot for their child in Tan’s violin class, so popular was he as a teacher. And children had a tendency to insist on “Uncle Brian” for their teacher after they had seen him perform. “The first time Ben saw Brian perform on stage, he immediately begged me to sign him up as Brian’s student. 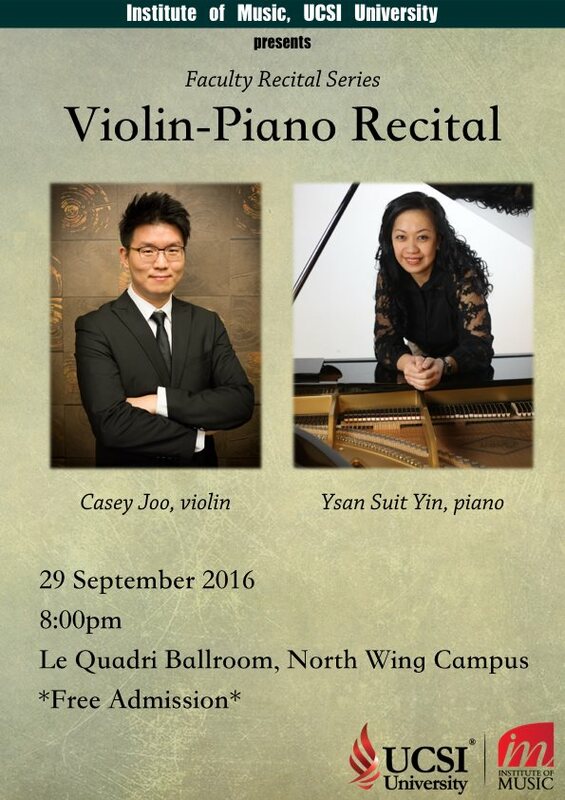 He was only seven then,” said Angelina Tay, mother to two of Tan’s violin students, Benjamin and Sarah Koh. “Brian’s love for music and his passion for performing were so clearly evident that when six-year-old Emma first watched him perform, she immediately asked to learn the violin,” said Yang Mei Mei, whose children, Emma and Andrew Sng both studied the violin and played in a children’s orchestra with Tan. It’s the same story one hears over and over. “When we watched Brian’s performance back in 2005, it was so appealing that Deborah wanted to play the violin. He made it seem so effortless but more importantly he had fun playing it,” said Denyse Lee, mother of another two of Tan’s students Deborah and Suzanne Lee. Tan had a way of inspiring his young charges. Often all it took was a casual remark—“Wah, I found talent”, “How come you can play so well?”—and the student would be encouraged to aim higher and work harder. “Brian remains the biggest source of inspiration to both my children for continuing their violin education as well as continuing to perform,” said Tay. 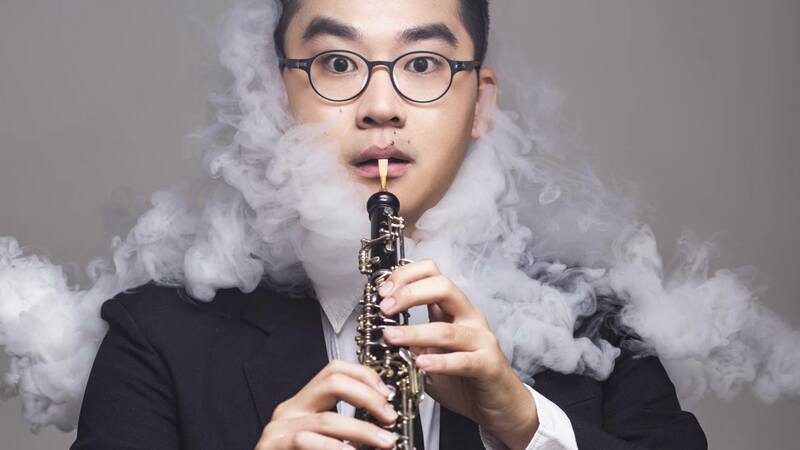 “Brian nurtured in my children a lasting passion for music and performance, borne out of hard work, discipline, attention to detail and the joy of giving a good show,” said Yang. “He was very encouraging as a teacher,” echoed Lee. “His unorthodox teaching methods might make some parents frown for he seldom pushed his young students to perfection. “His motto was to have fun learning music and leave the corrections to later. He would get his young charges interested in playing, letting his enthusiasm rub off on them. His lessons were far from regimented and boring. Through him, my two girls gained self-confidence; it is no easy task to stand up on stage to perform,” said Lee. Today both her daughters are veterans of the stage having now performed many times at various concerts. 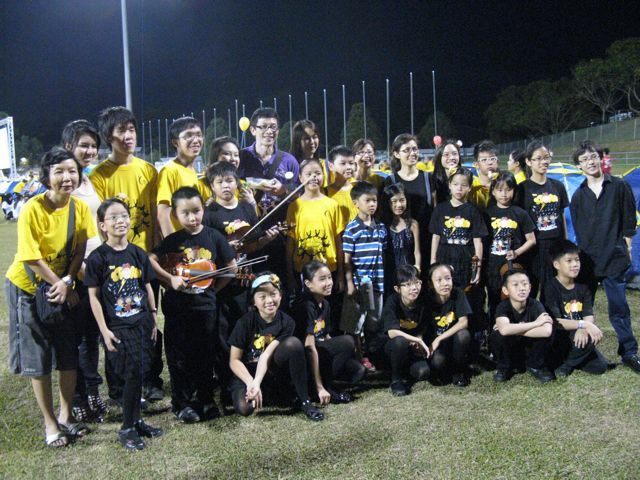 In May 2010, all six children teamed up with several of Tan’s other students to play in the National Cancer Society’s Relay For Life (RFL), a performance that they dedicated to “their beloved violin teacher, Uncle Brian”, who was at the time undergoing a new type of cancer treatment in China. In July the next year, Tan joined the children to perform on the RFL 2011 stage. The emcee called it “a miracle”. From the time of his diagnosis, Tan survived another two years, overturning doctors’ predictions that he had only six to eight months. Tan’s tenacity and will to live spilled over into his work as he went about teaching and conducting again with a vengence. 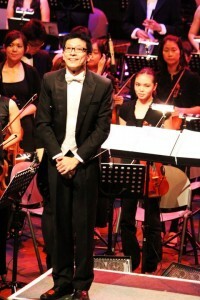 He managed to squeeze in four major concerts before his death: HSBC Classics Chopin dan lain-lain in July 2010, Candlelight Christmas in December 2010 and HSBC Classics Opera Extravaganza in July 2011, all with the KLPAC Orchestra; and PESSBAND’s 10th anniversary concert in Penang in May 2011. 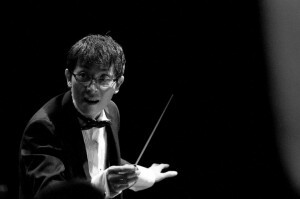 Tan trained at Birmingham Conservatoire, Beijing Conservatory of Music and London College of Music and Media and was appointed to the panel of the London College of Music and Media (LCCM) examination board in 2003. 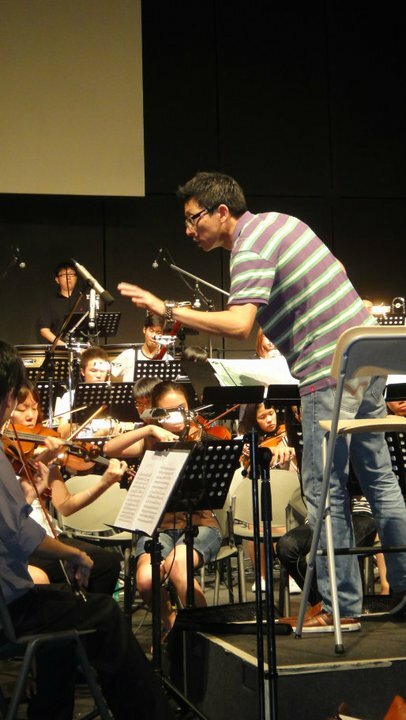 He was conductor for Penang State Symphony Band (PESSBAND), assistant conductor for Penang State Symphony Orchestra and Chorus (PESSOC) and founding conductor of the KLPAC Orchestra. In 2007, Tan received the Most Promising Artist award at the BOH Cameronian Arts Awards. In spite of his many achievements, Tan remained a humble man, giving generously to everyone he met. Tan left behind his wife, Tiffany, and their two young sons, Tai Lon and Sen Lon. “He was very proud of his sons. He used to marvel at how well Tai Lon speaks English. Sen Lon was always his baby, being the younger one,” Tay said. This entry was posted on October 31, 2012 at 1:40 am and is filed under Articles. You can follow any responses to this entry through the RSS 2.0 feed.